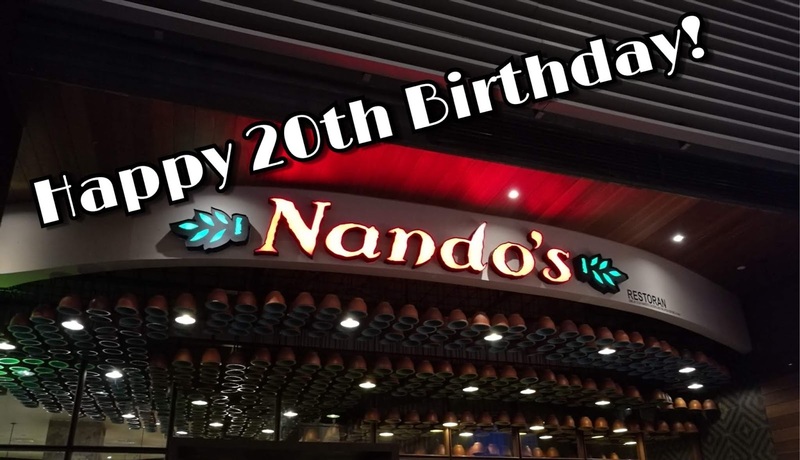 Birthday Bash with Nando's! Celebrating 20 Years of Peri-Peri Perfection in Malaysia! 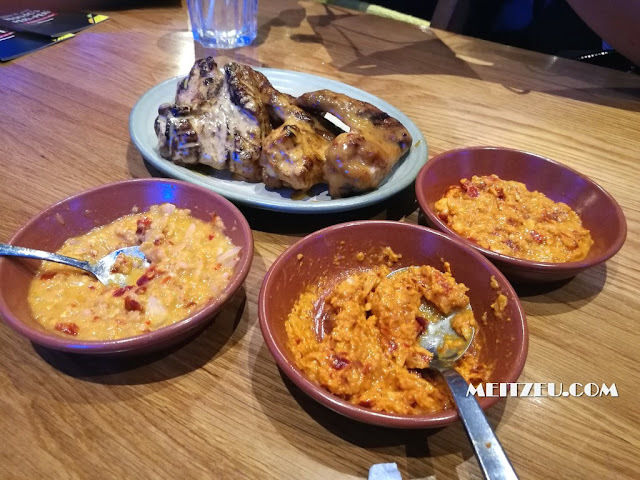 I always admire Chili and somehow Chili would be a favourite among Malaysian bah! 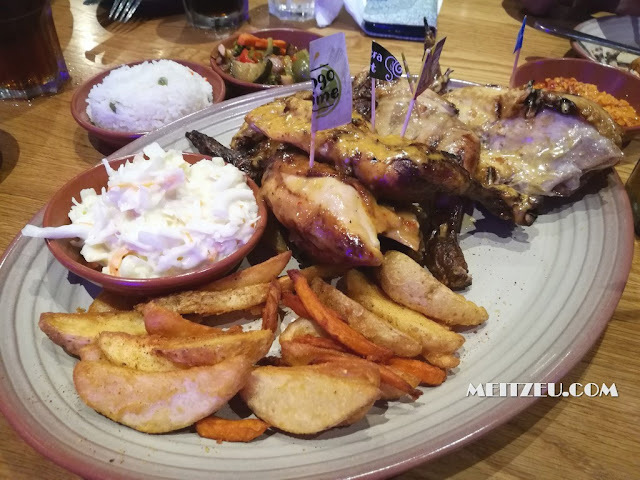 Recently, I was invited to Nando's Birthday bash and it was fun and exciting! 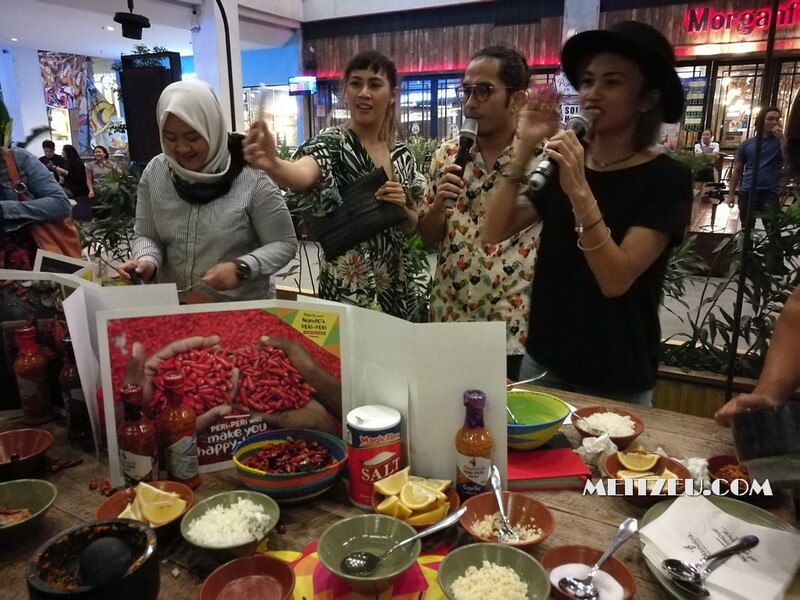 From the bubbly emcees, HOW TO MAKE Our own Peri-Peri Sauce (Peri Peri from South Africa), the dishes served, the programs were great! That's the emcees for the night! 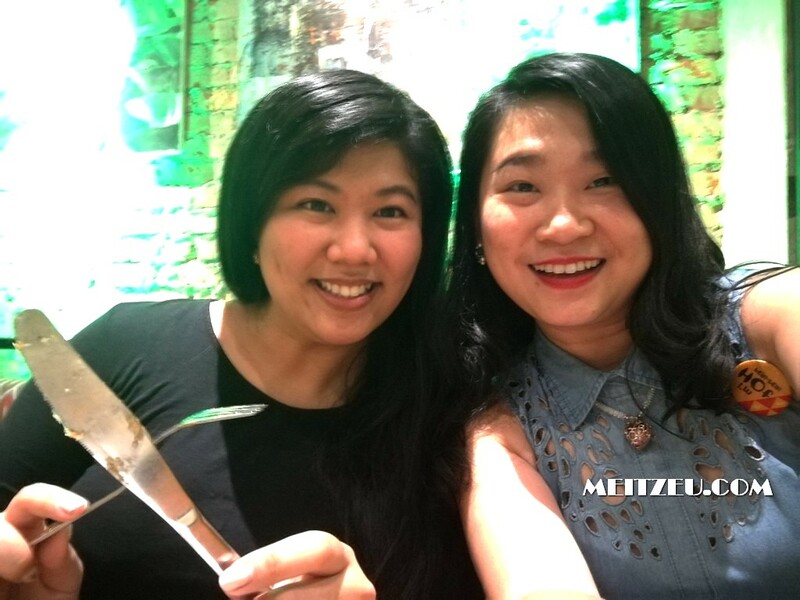 Farish and Amy D, who act as Aunty Patrin from KK12FM! 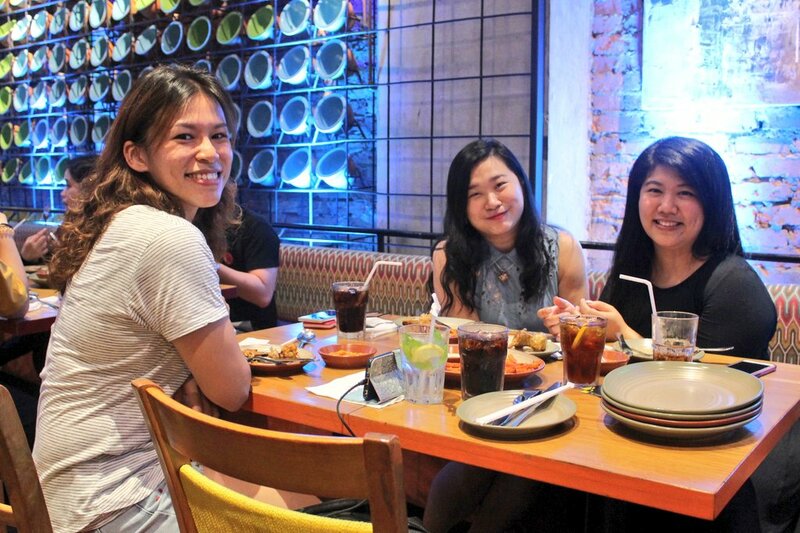 #Saturdate Peri Peri Sauces. From mild - HOT - EXTRA HOT! 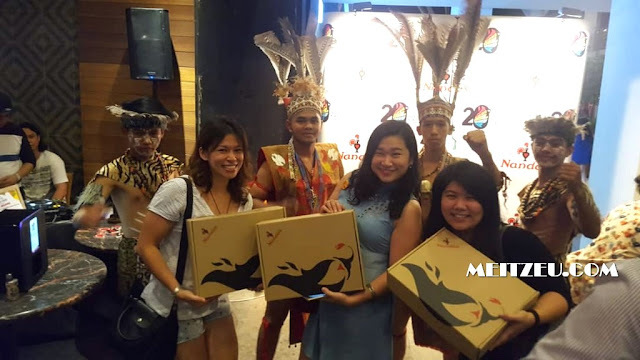 As an added bonus in conjunction with Nando's 20th Birthday, all Nando's restaurants in Kota Kinabalu (1 Borneo, Oceanus and Imago) have set up an Ayam Lucky Draw Board where 100 PERI-PERI lovers stand a chance to win anything from free sides to Full Platter (whole chicken with 2 large or 4 regulars sides) daily. All we have to do is to present our receipt for a chance to draw! 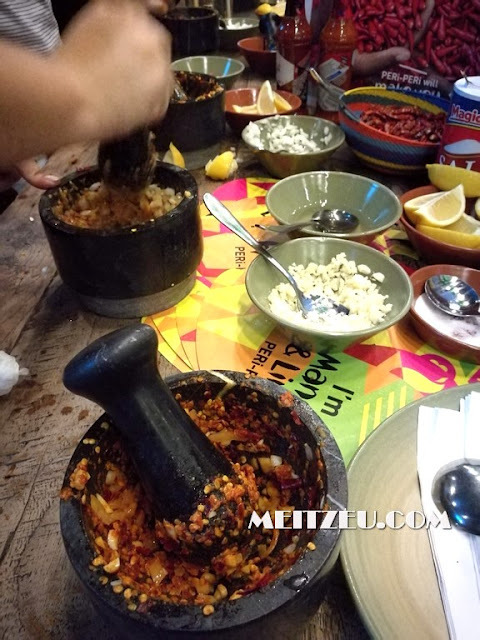 I want to make my own chilli at home too. 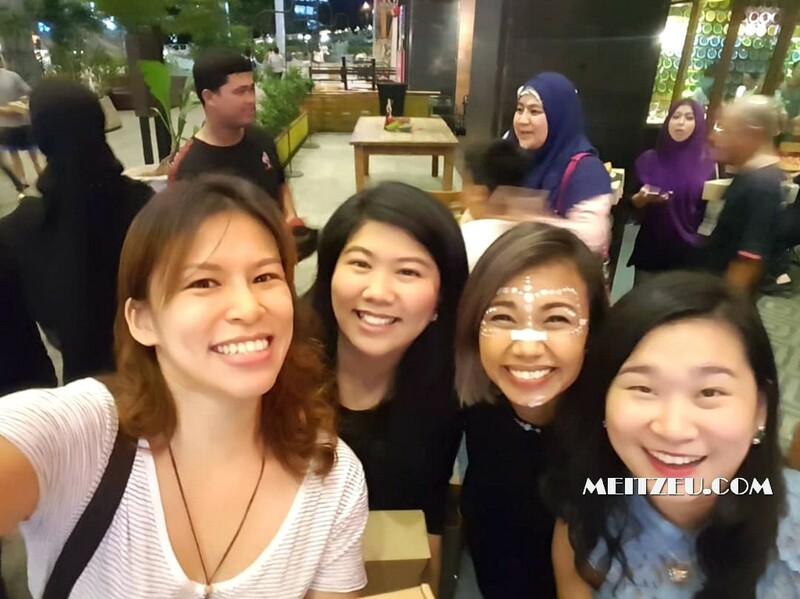 Such a fun event! Happy belated birthday to Nando's! This was the nice birthday party everybody is enjoying there a lot. Yes Yes! With good emcees, everything were great!